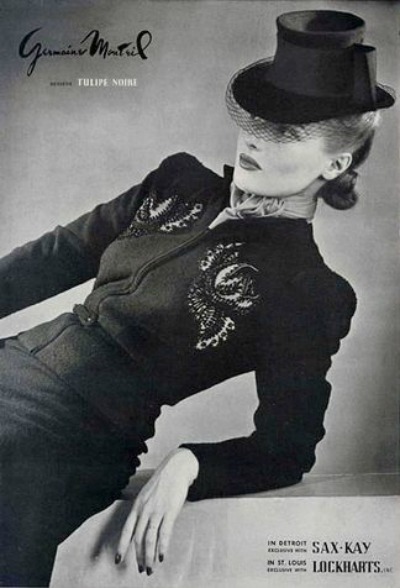 Born in Tule, France, Germaine Monteil became a celebrated fashion designer with a salon at 39 Boulevard de Capucines, Paris. She moved to America in the 1930's and opened her own house at 663 Fifth Avenue in New York. 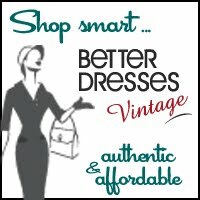 Her specialty was designs that accentuated women's slim silhouettes and classic dresses with flaring skirts. American women favored her printed dresses. 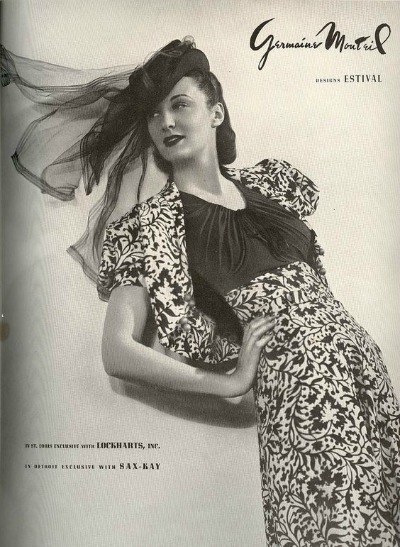 In recognition of her vast influence upon the fashion industry, Monteil received a Neiman Marcus Fashion Award in 1938. 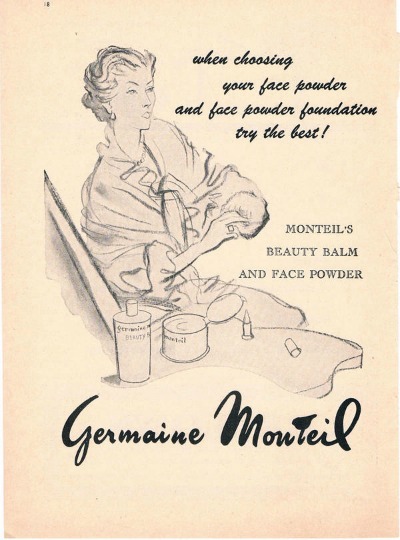 Although she was a successful designer, Germaine Monteil's passion was cosmetics. She and her husband, Guy Bjorkman, founded Germaine Monteil Cosmetique's Corp. as a sideline to her fashion business. Monteil was commited to developing skin care based on the scientific knowledge of top researchers and doctors. 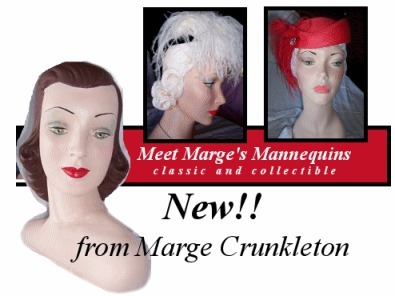 What started as lipsticks to match her fashion designs, quickly developed into a successful enterprise. 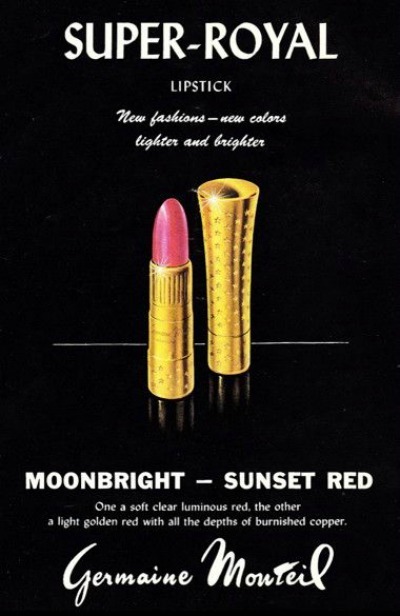 Monteil abandoned her fashion design in the late 1940's to concentrate on her cosmetic's brand. Monteil's main focus of their product lines was the preservation of youthful looking skin at every stage of life. Germaine Monteil's mantra was, "A customized beauty concept for women that encompasses their entire personality, their inner and outer aura." 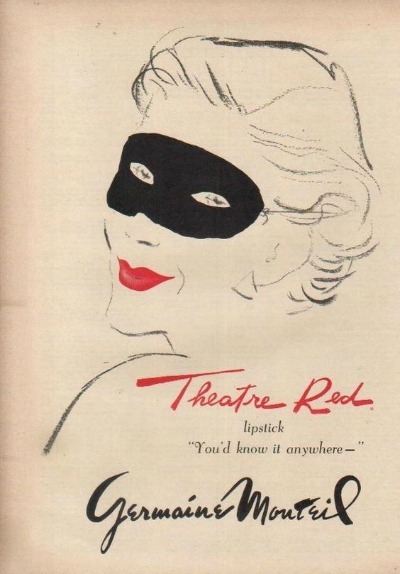 Montreil retired in 1969 with her company acquired by Revlon in 1987. It is now a part of the German corporation Wilde Cosmetics GmbH. Monteil products are exported to more than 30 countries today.